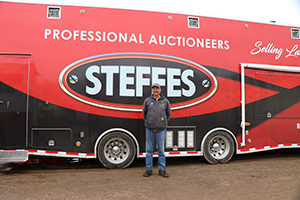 Call now to consign your excess equipment to our Online Steffes Auction! Selling Ag, Construction, Trucks, Vehicles, RV’s & More! 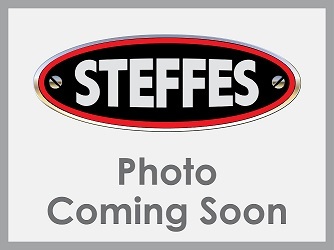 Sell your equipment from your location. Buyers from anywhere in the world can participate. Bidding takes place 24 hrs a day/7 days a week. You represent your own equipment. For A Representative Near You!